Energy management is complex and is becoming more and more a strategic challenge. Energy efficiency is a key performance criterion of corporations and cities around the world which requires an increase in sourcing cost scrutiny. A common understanding between operations, procurement, and management is vital to achieve that goal. Do you need user friendly reporting tools for advanced risk management and easier decision making? 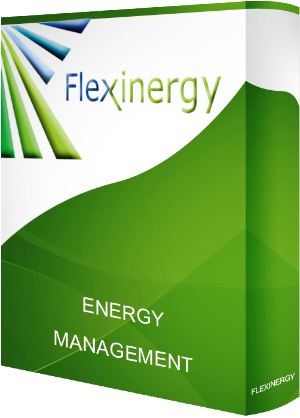 Our energy management software allows you to manage and optimize your energy use in an effective way. Our clients are using our software solutions in over 400 locations worldwide and have achieved up to 20% energy savings. We continuously strive to exceed our client’s expectations by focusing on quality, budget, and schedule. Our customer support team is key in providing that outstanding level of service. Looking for assistance? Our experts are just one-click away and happy to help. Our helpdesk portal is there to make sure our customers get accurate and timely responses.